152 Elizabeth is a boutique luxury condominium project in the highly desirable Nolita submarket. 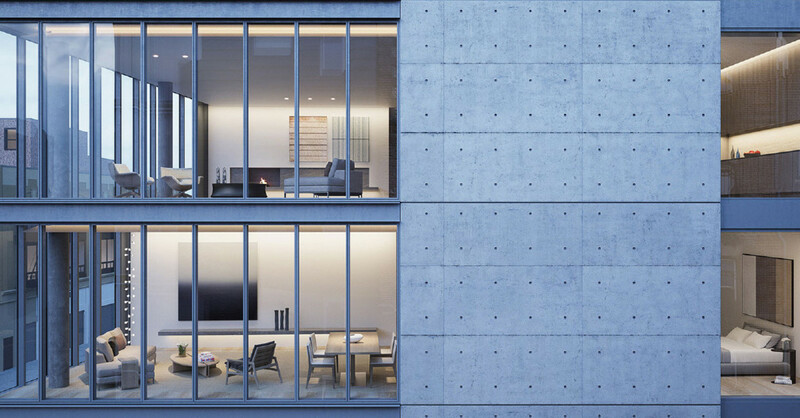 Designed by award-winning Japanese architect Tadao Ando, the building will house seven exclusive residences with interiors by Gabellini Sheppard Associates. 219 West 77th Street is a ground up condominium building in Manhattan’s Upper West Side neighborhood. Both the exterior and interior are designed by Danish designer Thomas Juul-Hansen. 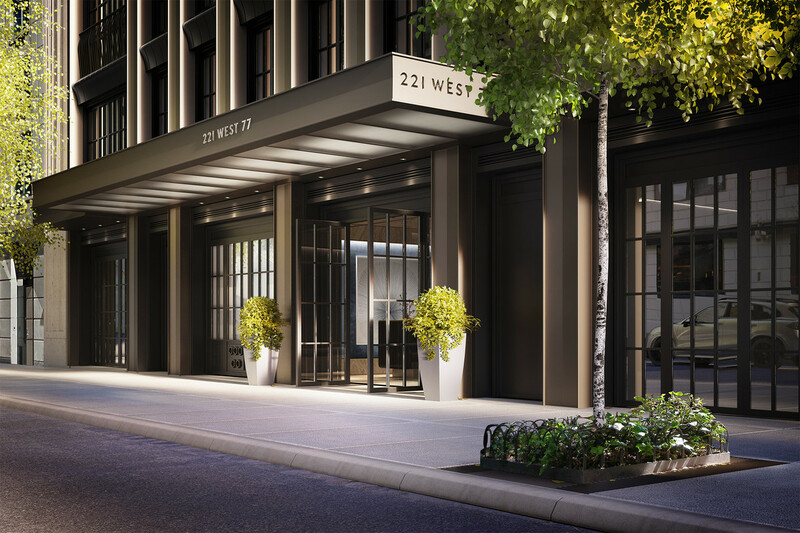 Nahla Capital invested in 915 West End Avenue. 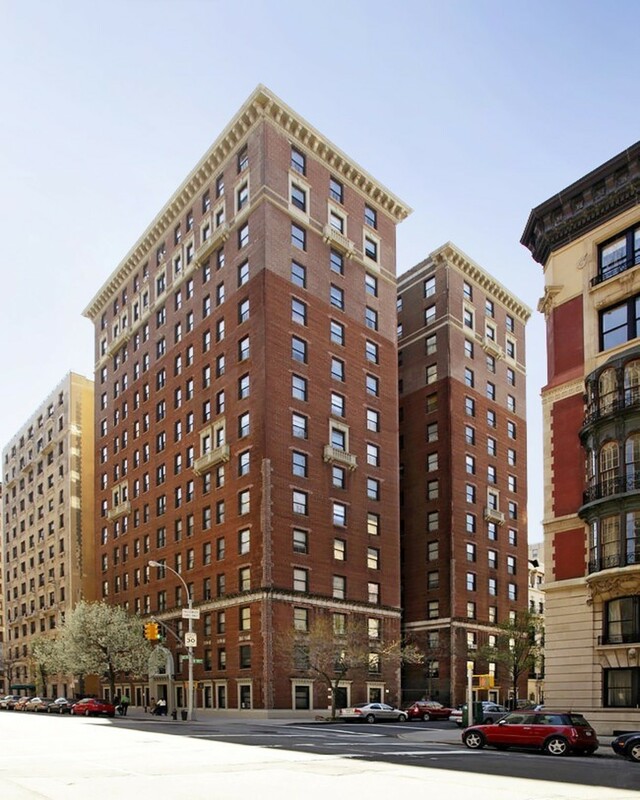 The building is an existing 120,000 square foot apartment building located in the highly desirable Upper West Side Neighborhood of Manhattan. 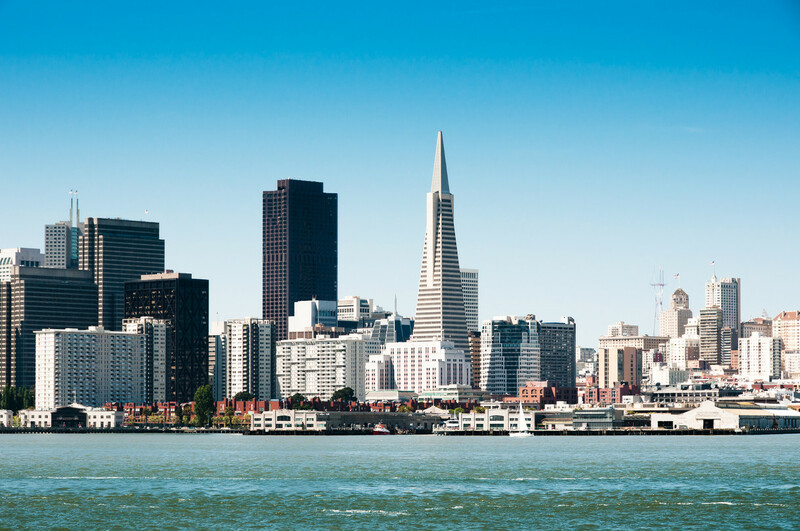 Nahla Capital will acquire income producing multifamily assets in San Francisco, where our focus will be to increase property cash flows by making capital improvements to the assets and controlling expenses through better management. 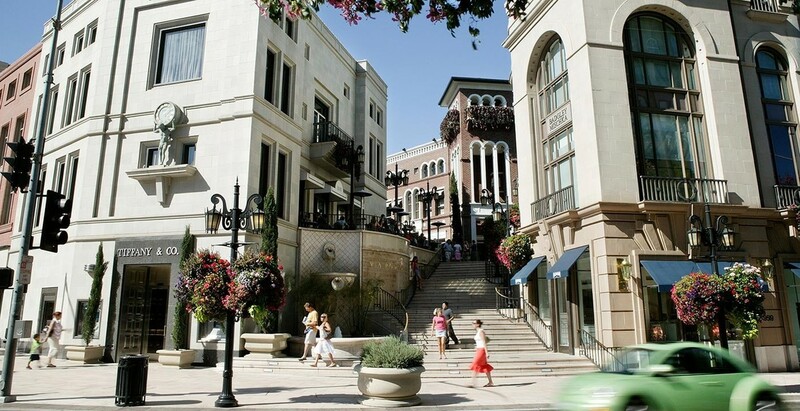 Our latest development site is located in Beverly Hills. Nahla Capital purchased 6400 Sunset Boulevard in Hollywood, California. 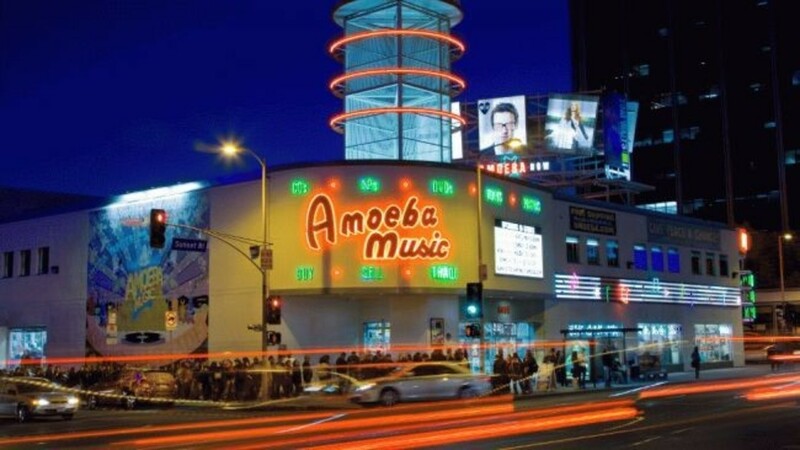 The building is an existing 50,000 square foot retail building located in the heart of Hollywood. 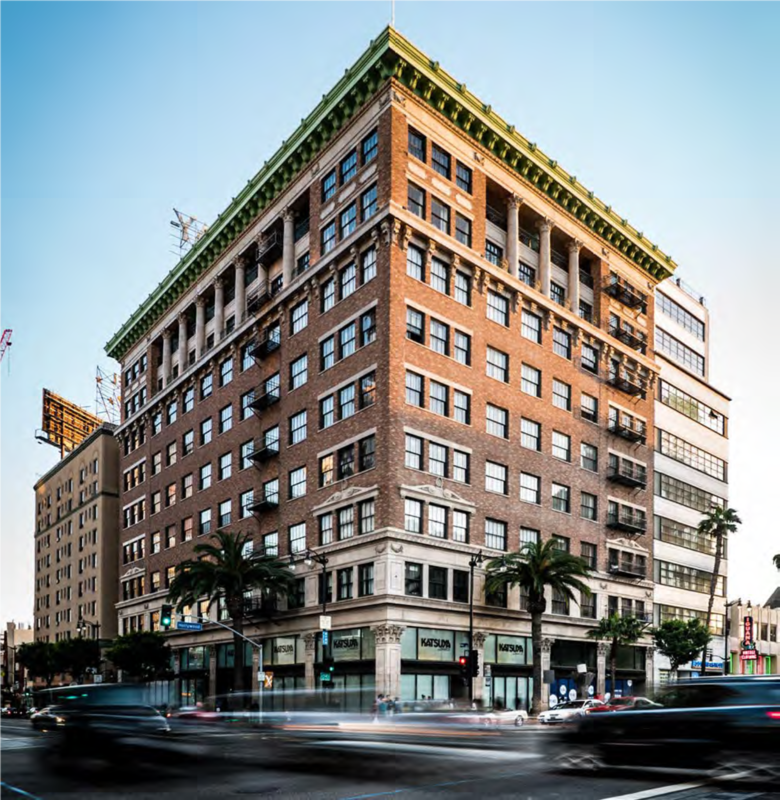 Nahla Capital acquired the ground floor retail condominium at 6300 Hollywood Boulevard in Hollywood, California. The 11,000 square foot retail is currently fully occupied, and it is located at the corner of Hollywood Boulevard and Vine Street. 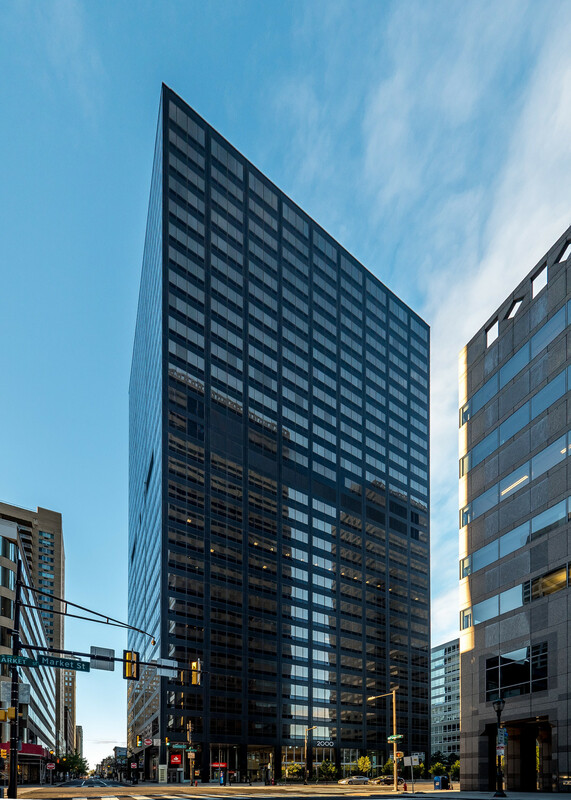 Nahla Capital acquired 2000 Market Street, a 665,000 SF, Class A, office building located in the Center Business District of Downtown Philadelphia. The building represents a core plus investment for the Nahla portfolio.